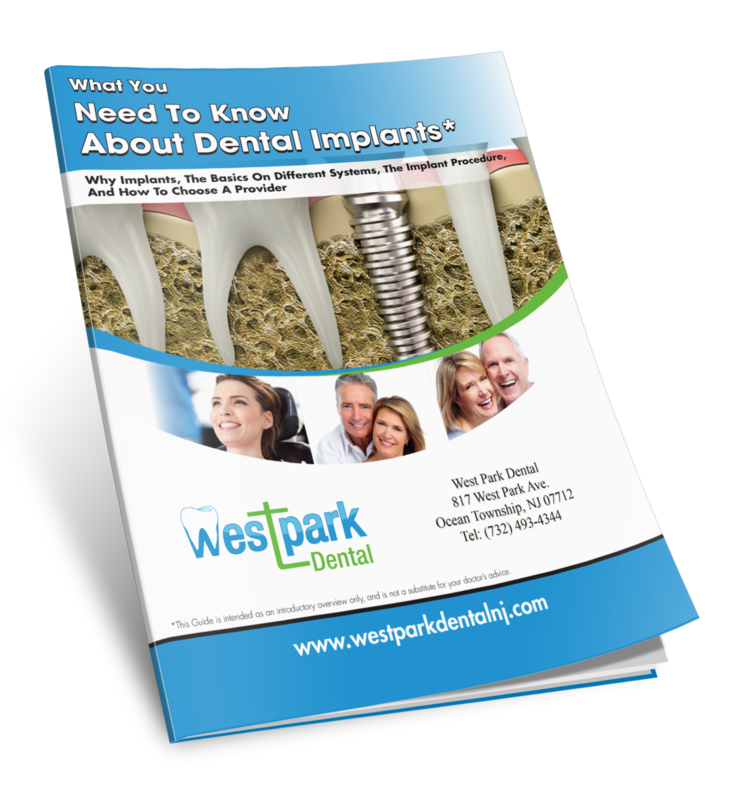 Visit Our General, Implant & Cosmetic Dentist At West Park Dental! First of all Congratulations on finding us online and visiting our website, You chose to learn about a practice that is passionate about helping people and excels in every aspect of patient care. Welcome to West Park Dental in Ocean township New Jersey. 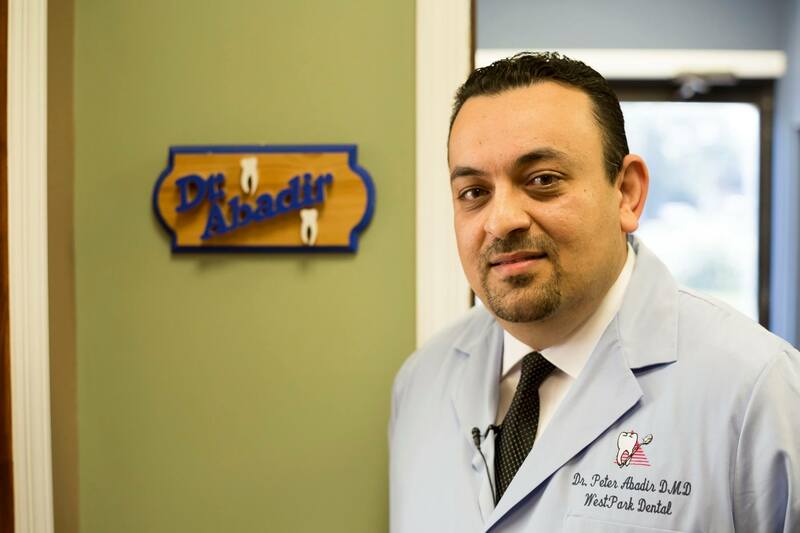 Dr. Peter Abadir and our team of skilled oral health care professionals excel at providing our patients with a wide range of general and cosmetic dental procedures to address a variety of needs. We have been serving Monmouth county New Jersey for the past 14 years. Our patients are what makes the practice what it is today and we owe them our thanks and gratitude. Watch our video to help you know more about our practice. A message from Dr. Abadir. We started serving the dental needs of Monmouth county and Ocean township in specific since 2005. We have been treating patients like family and because of it we are able to grow each year and shape our practice to better fit our patients needs. This is not your typical dental office, it is rather a calm and relaxing place to be where patients feel like they are at home. We are constantly changing , learning, and growing on many levels, we do not stop or slow down in our vision and goals to meet and exceed your expectations. The Daily feedback and gratitude from our patients renews us daily to our core values and commitments. The Technology and advanced procedures that we offer to our patients are great , but what makes us unique is the trust and the relationships that we establish with each other for a long time. I do my best every day to be the best dentist for you , and i do my best to take care and train my staff so they are able to be at their best in taking care of you. If you want to see if we can be a good fit for you and your dental needs, please stop by the office and ask for a personal tour and a chance to personally meet me and say hi. We are passionate about Dentistry, we love what we do and would love to help you as well. FOR CHILD ORAL HEALTH FOR PARENTS! 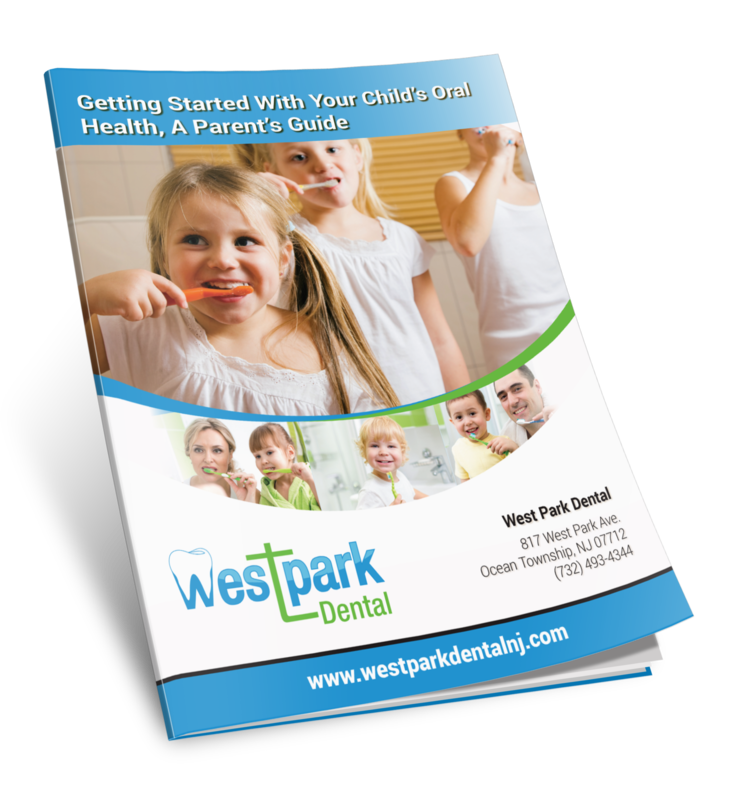 At West Park Dental you can count on comprehensive treatment plans that are tailored to your specific oral health history and goals. We pride ourselves on being able to provide all phases of our treatment plans here in our office from general procedures such as fillings or extractions to cosmetic procedures such as restorative crowns and veneers, Dental Implants, Invisalign, and Sedation. We are able to provide this level of comprehensive oral health care due to Dr. Abadir’s passion for advanced training. To date, he has earned certifications in dental implant placement, soft tissue laser dentistry, sedation dentistry, and Invisalign® orthodontics. Less than 5% of New Jersey general dentists are similarly credentialed. 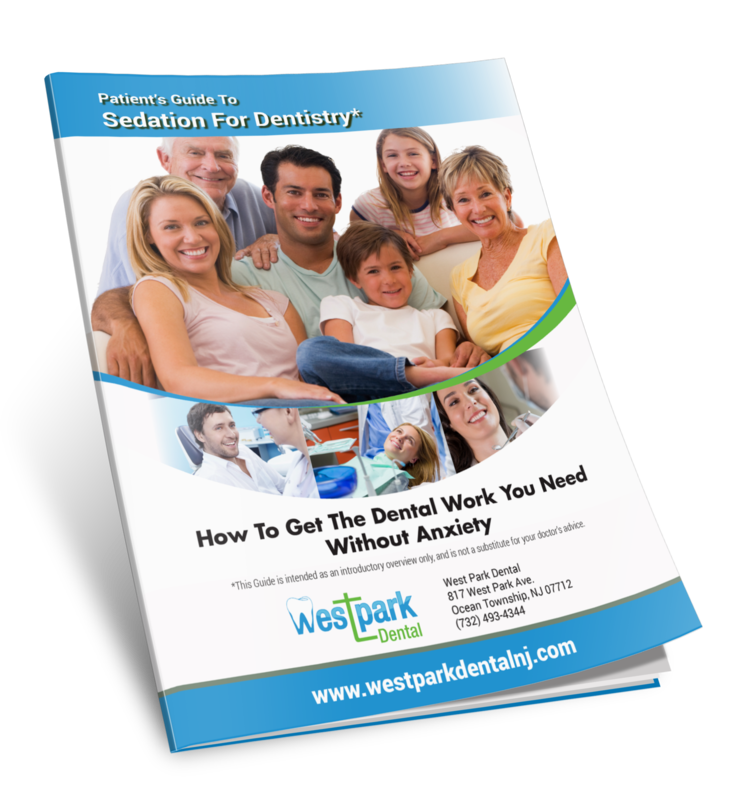 For patients who may be nervous about upcoming procedures, we also offer a full range of sedation options. As a sedation dentist Dr. Peter Abadir is able to offer many forms of sedation including oral sedation in pill form, IV sedation, and nitrous oxide (or laughing gas). Our practice employs an in house anesthesiologist to assure that complex sedation needs can be safely met for your comfort. In order to provide the most effective and minimally invasive treatments possible, our Ocean Township dental practice employs a host of cutting edge equipment including Biolase tissue lasers, a 3D CT scanner, and a digital x-ray machine which emits far less radiation than previous analog models. 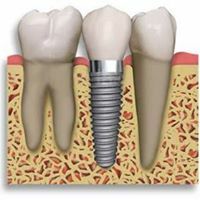 By combining the latest techniques with the most state-of-the art tools available to modern dentistry we are able to ensure the highest level of treatment success and minimal recovery time. 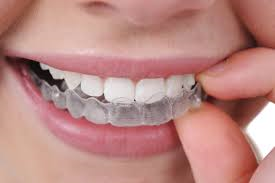 West Park Dental even features the newest dental appliances including Invisalign®, a clear alternative to traditional braces for correcting misaligned teeth in as little as a few months. For patient that require complex Surgical procedures, we offer Plattlette therapy (LPRF) which is better healing from within. It isolates the healing factors from your own blood and when injected in any surgical site, allows for faster better healing and less post operative discomfort and pain. Our team is waiting to restore your dentition to optimal health. We accept almost any PPO insurance, and even offer financing options for cases that insurance won’t cover. Contact your local ocean township dentist Today!, or use our online appointment request feature. Your smile will thank you! General Implant & Sedation Dentist. Ocean Dentist, Peter Abadir is dedicated to general and cosmetic dentistry such as Exams, Teeth Whitening, Veneers, and more. We are looking forward to your visit to our Ocean, NJ dental office.